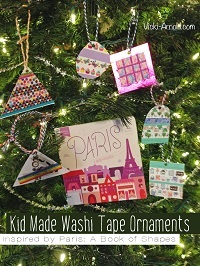 It is time for the annual 10 Days of a Kid Made Christmas Ornament Inspired by Books event! 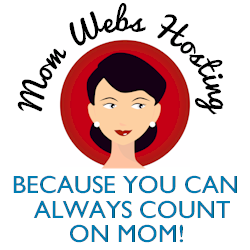 Our host is Mama Miss and this is a link to the kick off post for 2015. She has hosted this event for several years. 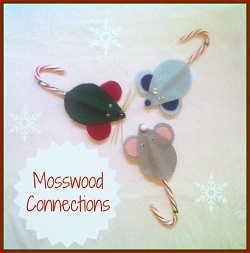 What a nice idea to connect the children’s books and ornaments for a memorable experience for the children. Each day there are 10 bloggers sharing ideas and books, so check back to her blog each day. 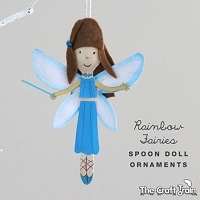 Her Pinterest board with the full collection of all the ornaments is at this link. 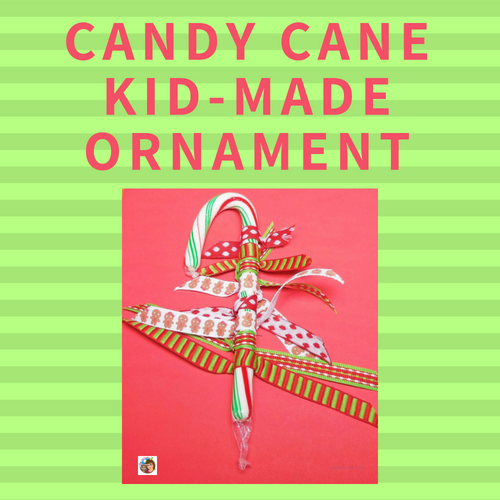 This post has an idea for a candy cane tree craft for children to make and hang up to help decorate for Christmas. 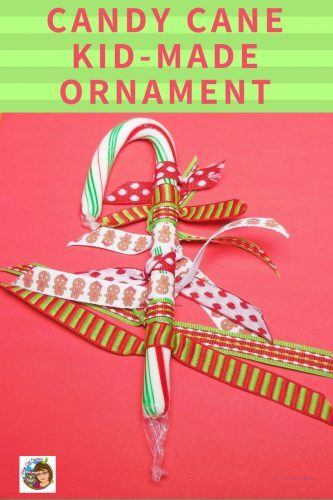 Basically, the ribbons are each just a little longer and tied onto the candy cane from shortest to longest. 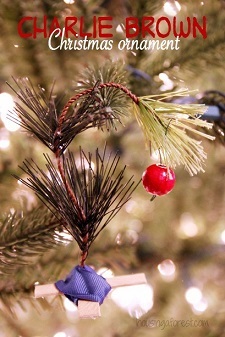 To make the tree, 8 ribbons should be sized from 5 and 1/2 inches to 9 inches in half inch increments. 5 and 1/2, 6, 6 and 1/2, 7, 7 and 1/2, 8, 8 and 1/2, and 9 inch lengths worked well. 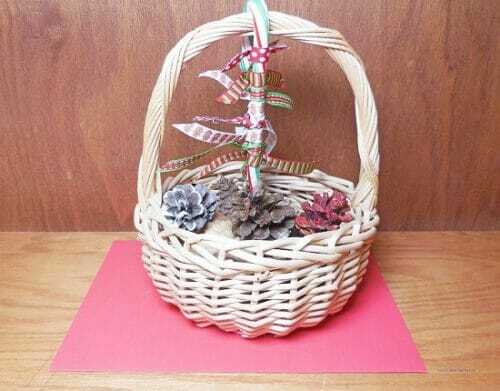 Here is the candy cane finished and hung on a basket for decor. nonfiction author David Rubel in collaboration with Habitat for Humanity. The illustrations were created by Jim LaMarche. 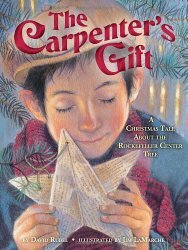 This book is a multi generational story and inspirational about giving at the holidays. 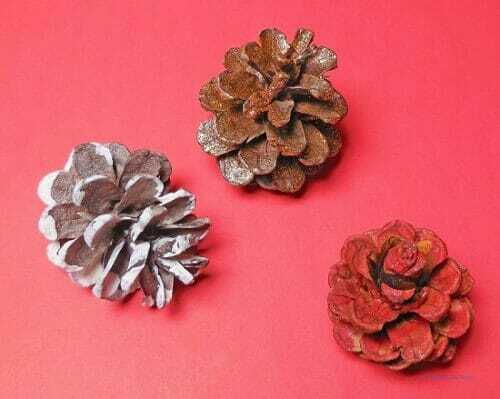 This reminded me of a gift of pine cones I received already this year. The pine cones were painted by a young painter. 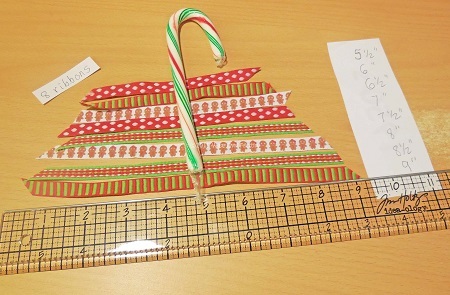 This idea may work for the children you teach, also. This is the painter in her studio. 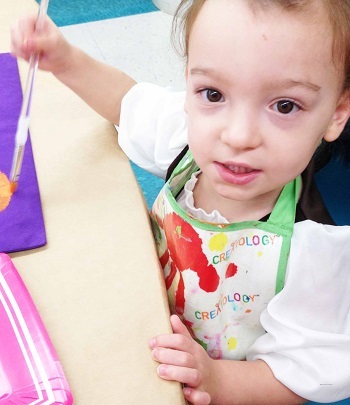 She always wants to paint! Well, sometimes she draws. Well, sometimes she uses crayons. But her favorite is painting! 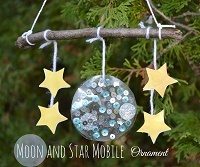 What an easy way to make a beautiful ornament. It looks like everyone had fun making ornaments. Wonderful! 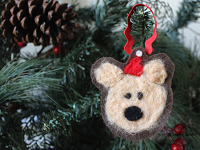 The Holiday season is a great time to enjoy gifts of creativity made with love! Thank you for reading and commenting. Happy holiday season!